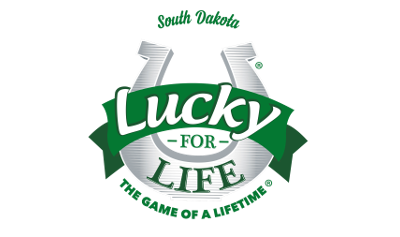 South Dakota's first Lotto game is coming back! Starts at $2 million and grows until someone wins. $1 per play. Or, $2 with optional All Star Bonus. 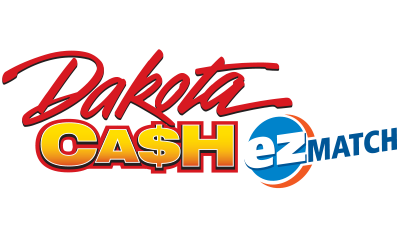 Increases non-jackpot prizes 2X, 3X, 4X, 5X for an additional $1 per play. Use a play slip to pick five numbers from 1 to 52 and your All Star Ball from 1 to 10, or use the Quick Pick. Every Wednesday and Saturday night. Buy tickets up until 9:00 p.m. (CT) / 8:00 p.m. (MT) on the nights of the drawings. Or, ask your retailer how to play up to nine consecutive draws in advance. Claim your prize within 180 days of the winning draw. 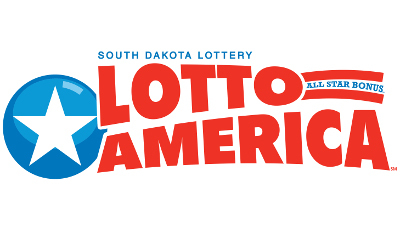 Visit the Lotto America website. 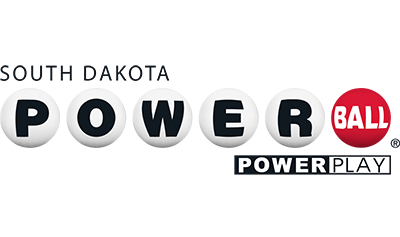 * Subject to Lotto America rules, all of the prize amounts may vary and become pari-mutuel with each drawing as a result of the amount of dollars played and number of winning tickets at each level. The jackpot prize will be divided equally among multiple winners.